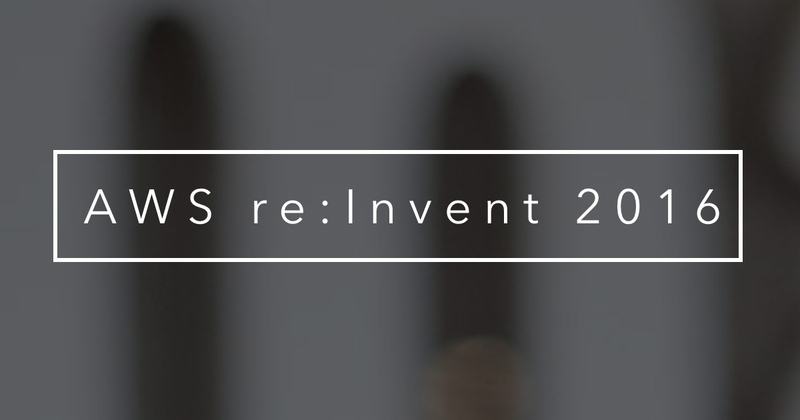 If you’re headed to AWS re:Invent 2016 in Las Vegas this year, be sure to catch our panel Bringing Deep Learning to the Cloud with Amazon EC2 (CMP314) on Thursday, December 1st at 2:30pm in the Sands Showroom at the Venetian. We’ll be discussing how we’re one of the first companies to make deep learning accessible to any company via microservices. In this session, you’ll learn how we selected and optimized Amazon EC2 instances for deep learning algorithms to create a flexible and scalable platform. We’ll be sharing our deep learning architecture and best practices for getting any computationally-intensive application started quickly. The session will include Tom ‘Elvis’ Jones, partner solutions architect at AWS and Diego Oppenheimer, Algorithmia CEO and founder. AWS re:Invent is the largest global conference focused on cloud computing. We’ve created an open marketplace for algorithms and algorithm development, making state-of-the-art algorithms accessible and discoverable by everyone. On Algorithmia, algorithms run as containerized microservices that act as the building blocks of algorithmic intelligence developers can use to create, share, and remix at scale. By making algorithms composable, interoperable, and portable, algorithms can be written in any supported language, and then made available to application developers where the code is always “on,” and available via a simple REST API. Algorithmia is the largest marketplace for algorithms in the world, with more than 30,000 developers leveraging 2,500 algorithms. Algorithms and models on Algorithmia include research from MIT, University of Washington, Carnegie Mellon University, University of California Berkeley, Caltech, University of Texas at Austin, University of Tokyo, University of Toronto, among others. Let us know what you think @Algorithmia.